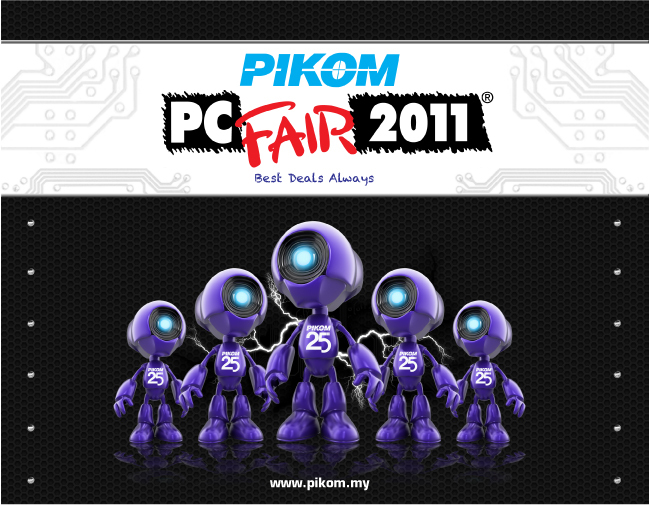 For more information, you can go to PIKOM official website or you can visit PIKOM’s Facebook fanpage. Previous story HTC Sensation is Available in Malaysia @ RRP RM2,299!! !